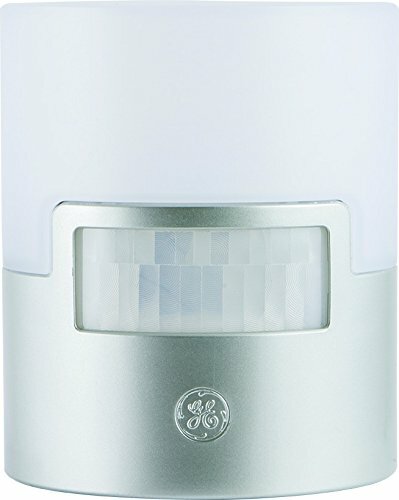 Product score based on 570 buyer reviews. 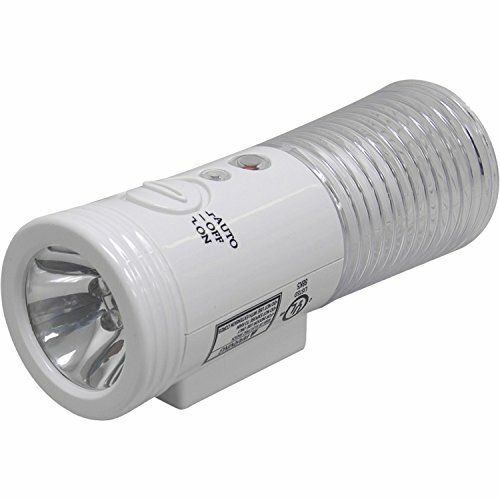 This product has 570 reviews with an average review rating of 8 out of 10. 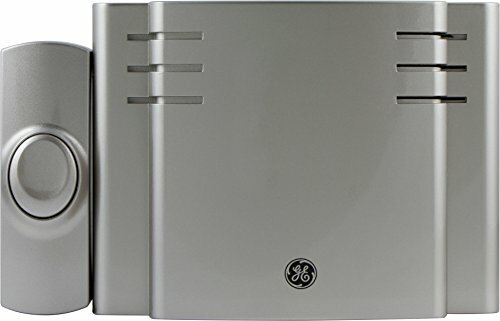 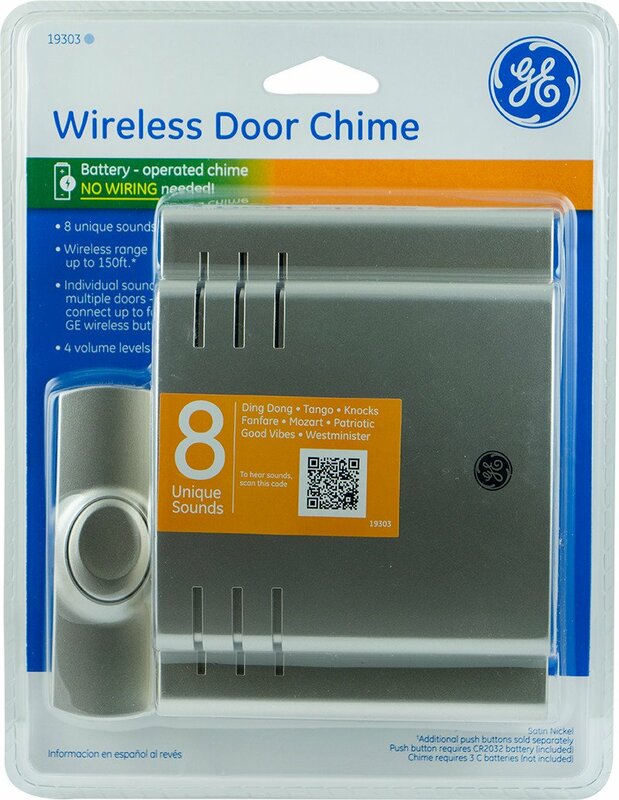 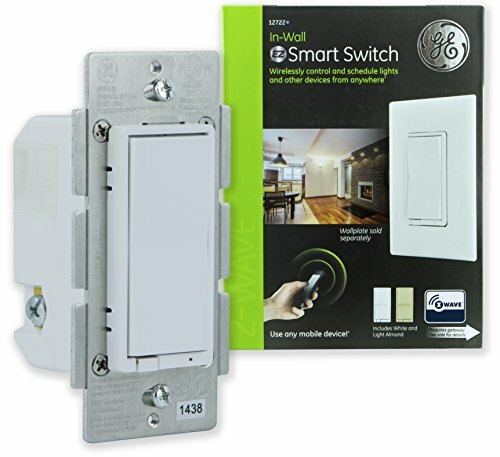 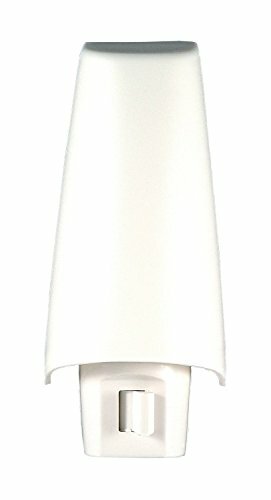 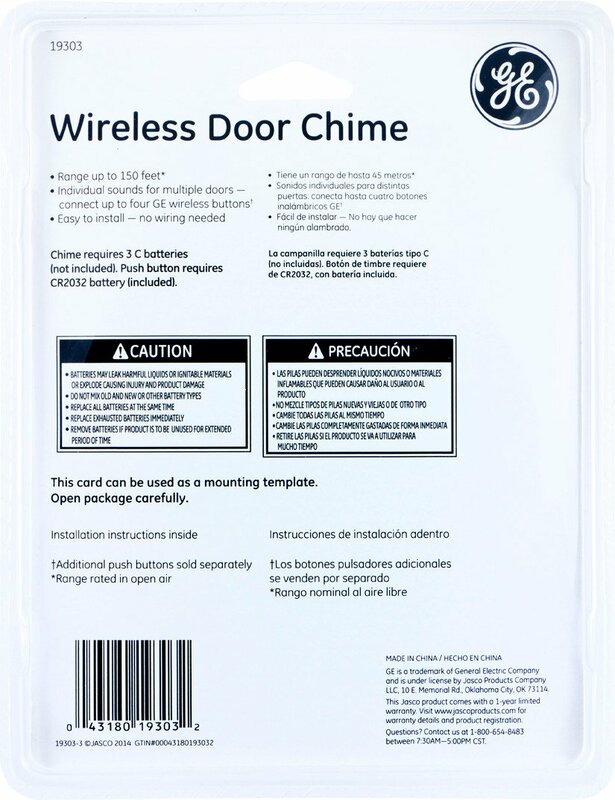 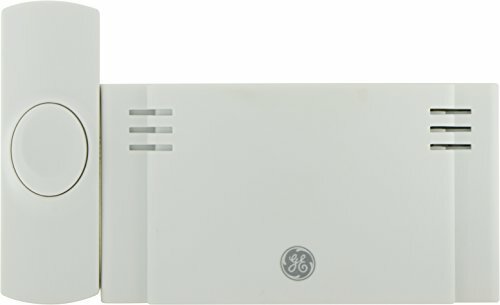 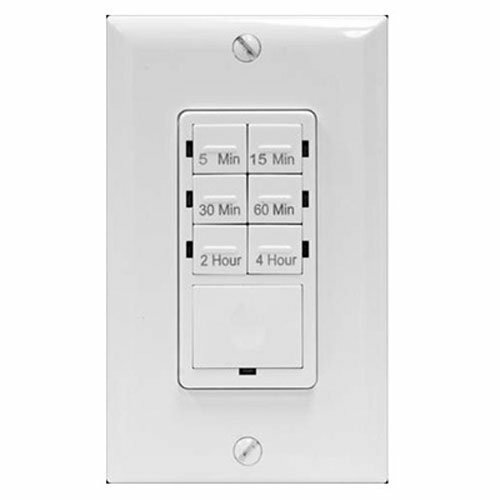 GE Battery-Operated Wireless Door Chime with 1 PushButton, Satin Nickel, 8 Melody, 19303 is ranked #16 on the best retail door chime list.